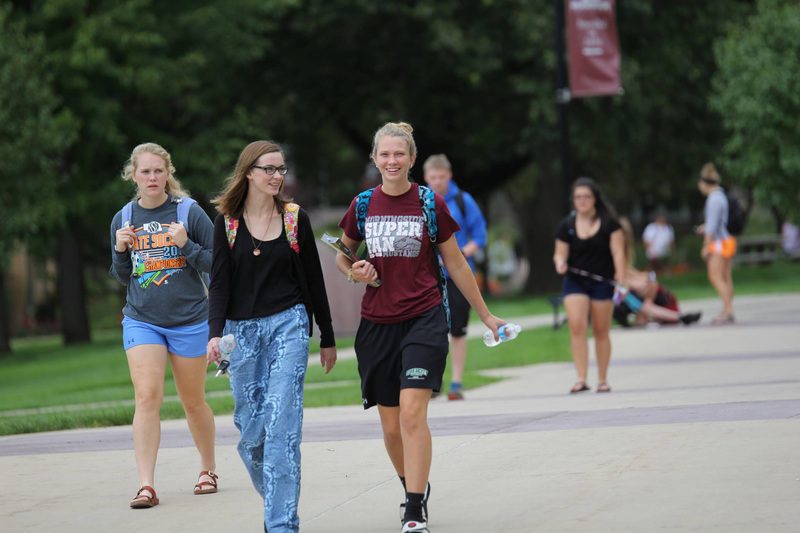 A charitable gift annuity is a way to make a gift to support Morningside College. You transfer cash or property to Morningside College. 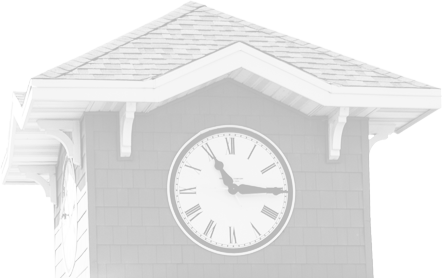 Current charitable gift annuity (payments begin within one year). With a current gift annuity, you may transfer cash or property in exchange for our promise to pay you fixed payments beginning as early as this year. You will receive an income tax charitable deduction this year for the value of your gift to Morningside College.